Magnepan is an American manufacturer of quality stereo loudspeakers. That statement is somewhat of an understatement. Magnepan designed and built the original Magneplanar Tympani 1 loudspeaker, which was head and shoulders above anything in its day, at least in the vital midrange frequencies. It lacked bass and dynamic impact, but it sounded like no other loudspeaker at the time. It did not sound like a box speaker and it was not outrageously priced. 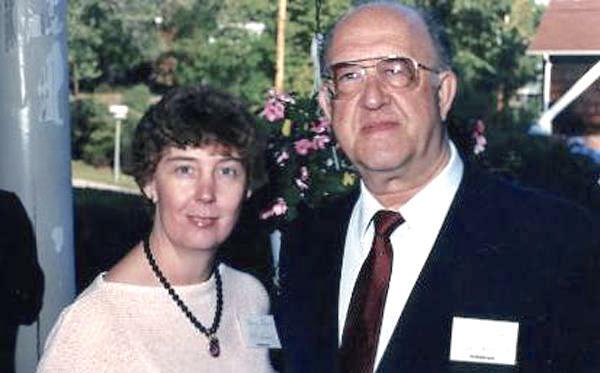 Magnepan speakers have advanced significantly since the Magneplanar days. They are still not outrageous priced. In fact, they are probably the best bargain in high-end audio speakers. Not only that, but most of them sound better than many other high-end speakers. The new Magnepan fits into their lineup nicely. It is a near state of the art speaker, following closely on the heels of its bigger brothers. Frequency Response of the Magnepan .7i is from 45Hz–22kHz” +/- 3dB. As you can see in the graph below, the .7i has a smooth frequency response in a typical room. It drops off somewhat in the high end, mostly due to room reflections. On axis it does not. (Careful positioning of the quasi ribbon tweeter is essential.) The midrange/woofer panels fall off below 40 Hz. This is pretty good bass response for a planar driver. The bass is solid and crisp, but it is not designed for the high impact found in most rock music. It will do quite well for Jazz and classical music. The curve shows a subwoofer crossed over at 35 Hz. This will allow the overall speaker system to play louder, with greater dynamic impact. But is the sound better? That depends on what type of music you like to listen to. In many cases, the overall sound is better without the subwoofer. 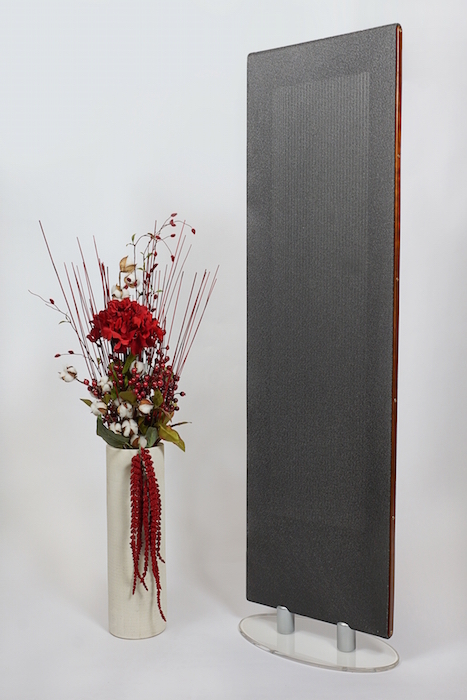 Magnepan sells a DWM flat-panel woofer, which does a better job of integrating with the whole. However, it will not have the same impact as a sub with cone drivers. Most Rock music will benefit from the sub. Speaker response curves do not tell the whole story. The .7i’s are smooth, but they are also very transparent and neutral. They have excellent stereo imaging which is something for which panel speakers are not know. Room placement is critical. Time and patience are required to experiment with the best placement. Keep them away from the back walls and tow them in slightly. Some room damping is required for them to sound at their best – a few pictures or hangings, carpets, and stuffed chairs and sofa will do the trick. The speakers are beautiful to look at, but the spouse may not appreciate expensive, ugly, sound deadening material. The speaker cost $1400. Not cheap, but a bargain for the high-end market. And a bargain for the such exceptional music reproduction in the home. The speaker price is only the beginning. Amplifiers are required. 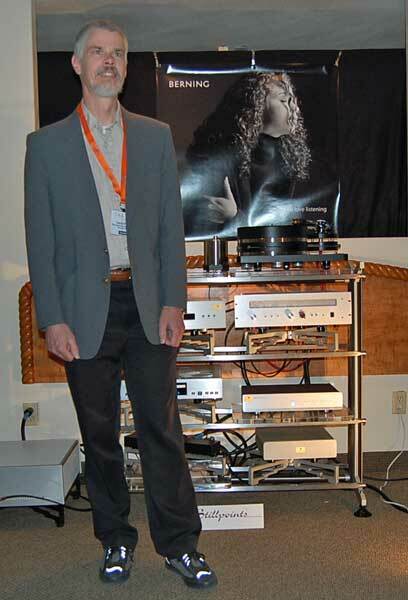 (One of the great advantages is that AudioEngine speakers have excellent built-in power amps.) What should you use. Good tube amps are the best. Something by Berning or Audio Research, but that would be quite expensive, though the sound of the speakers might justify the price if you can afford one of these amps. I might go with a reconditioned QUAD 303 power amp, which sounds like good tubes. It was the solid state amp that sounded musical, and it is still viable to this day. The 303 only puts out 45 watts per channel RMS, but that is more than sufficient. It does well with low impedance speakers which is the case for Magnepan. Some amplifiers just do not drive Magnepan speakers well. For a tube amplifier I would go with a reconditioned Paoli 60M – the one designed by Walter Key. It will hold its own with many top end tube amplifiers – not the Berning. 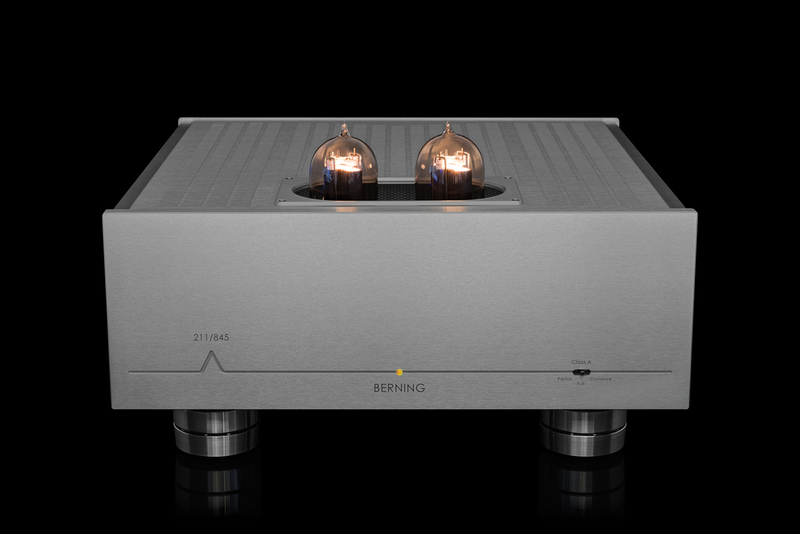 If you want a modern, but modestly priced tubed amplifier, try the Rogue Audio Sphinx, a vacuum tube/Class D/ hybrid design. It sells for $1,295, almost as much as the .7i speakers themselves. Nonetheless, it can hold its own with other high-end designs. As you can see, this discussion of a “budget” audio system may just break many people’s budgets. I do not say you should make such a purchase. You should be perfectly happen with an AudioEngine system. But if you want to venture into state of the are, then the Magnepan system will fill the bill at the lowest possible cost.